Sooner or later you are going to tap out someone who has a higher rank than you. This can be very exciting and a sign that you are making real progress. Here is a little advice for you to consider when you get to this experience in your BJJ journey. To keep it simple, let’s focus on white belts tapping blues, but the advice can be for any level. Good job- Your hard work and training is starting to show progress. 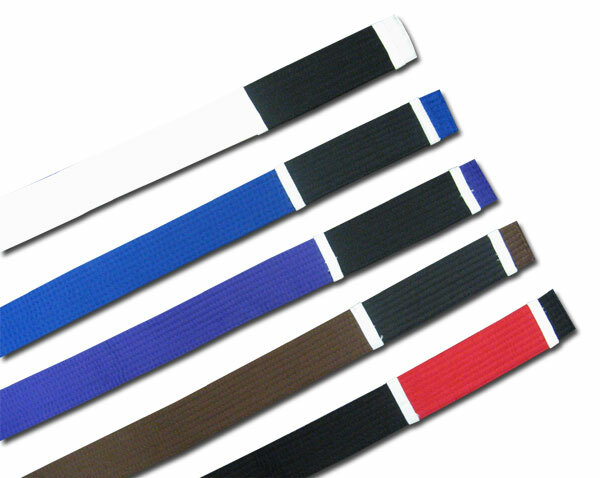 For most new white belts, a blue will seem almost invincible for a long time. You should feel a happy and a little excited. The person you were when you first started BJJ could not have accomplished this task. The technique you used might be something to really focus on. You should do more drilling with the technique and get even better at it. Be humble- First of all you can’t accomplish anything at the expense of your teammates. You accomplish WITH your teammates. This blue belt has probably helped you get to this point. Do not be rude and celebrate in front of everyone what you just did. Just finish the round like you would if the blue tapped you out. Think about what happened- Doing this may take away some of the excitement of your accomplishment. Keep in mind that this is not a tournament, this is training. There are many things other than you being awesome that could have helped contribute to you tapping out a blue belt. There is a good chance that your partner was not rolling as hard as they could. In BJJ position is so important. If your partner rolls light with you, eventually you will get a good position and catch them. This blue belt could be very tired, or you might have a size advantage over him. In the long run tapping out a higher ranking belt is a small step. Don’t tell your coach you are ready for the next belt- This is rude and very short sighted. Your coach will know when you are ready for your next belt. One submission over someone does not deem you worthy of a new belt. Your coach is more likely to be watching how you move in general, and not watching for a few seconds of greatness. For example, you may have a great triangle choke but if you stick your arms up to escape the mount, you are not ready for a belt promotion. To sum it up- Good job in moving forward with your BJJ progress. But keep in mind that tapping out a teammate that was not giving a 100% is not the best thing you will accomplish on the mat. Keep working hard and look to make submitting higher ranking belts more common. Keep in mind that someday you will be wearing a blue belt and get tapped by a white belt. 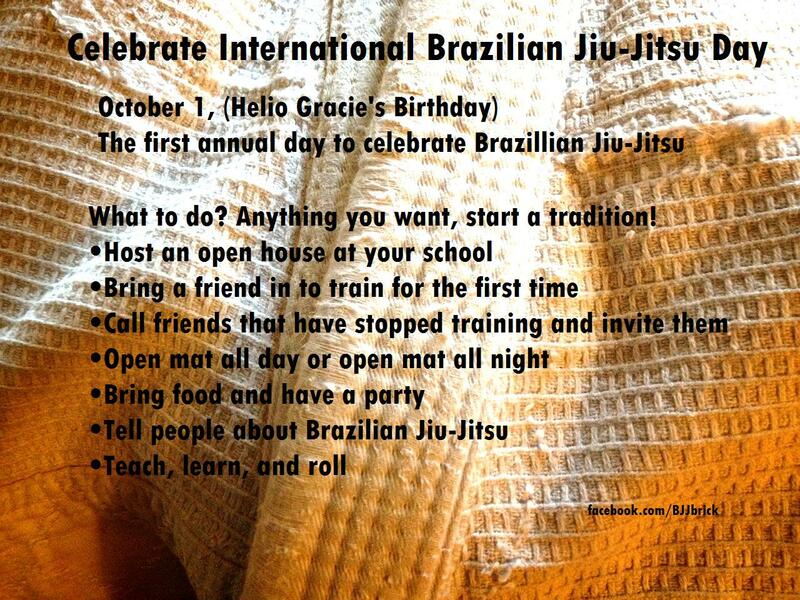 Let’s start a International Holiday to celebrate Brazilian Jiu-Jitsu. What better day than Helio Gracie’s Birthday, October 1. Let’s use this day to promote the greatness of BJJ!! Spread the word, and get ready to have a great “International Brazilian Jiu-Jitsu Day”. Everyone has good and bad days on the mat. If you train Brazilian Jiu-Jitsu long enough you will hit a plateau; plateaus can hit anyone at any skill level. Think of training like climbing a mountain. Each technique you learn and are able to use in your game you climb a little higher. 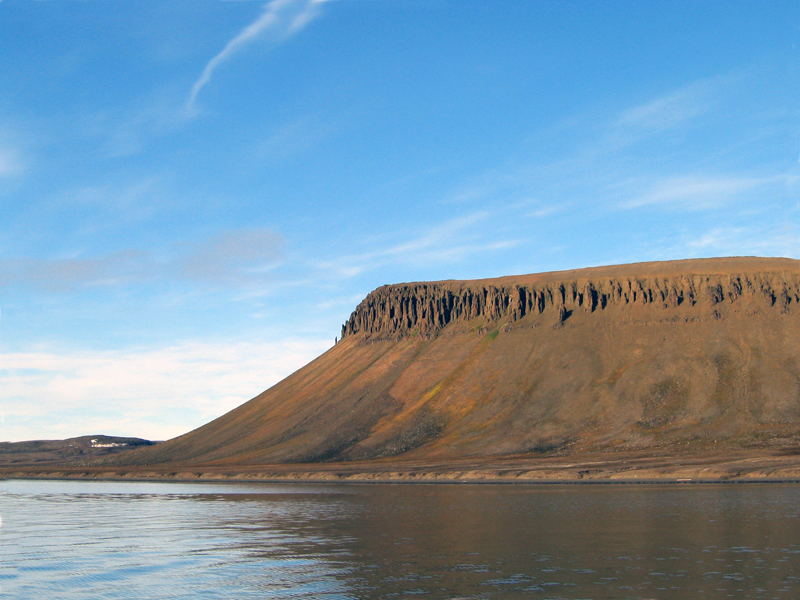 A plateau would be when you get to a flat spot on the top of the climb. You may not know where to go from there, you feel like you are not getting any better. You are still training hard but progress is lacking. Simply put a plateau is when you stop getting better. A big indication for me that I am on a plateau is when I keep doing the same techniques repeatedly and I am not getting any better at the technique. Sometimes I am on a plateau for months before I realize it and work to overcome the plateau. A plateau is a personal thing that does not depend on your training partners getting better. Hopefully you will progress with your teammates but if someone is getting better faster than you that does not mean you are on a plateau. Here are some tips I have found helpful to getting over a plateau. 1) Stop worrying about getting tapped. You need to push your self out of your comfort zone. If you start doing techniques that are new to you mistakes will happen, and people will capitalize on them. Try putting yourself in positions you don’t find yourself in very often. 2) Try a new strategy. For example; if you are a guard player fight for the top, or if you are a strong wrestler try pulling guard. Doing a drastic change in your strategy will feel like you have fallen off the mountain instead of being on a plateau. Don’t worry, your old strategy will still be there for you when you need it. 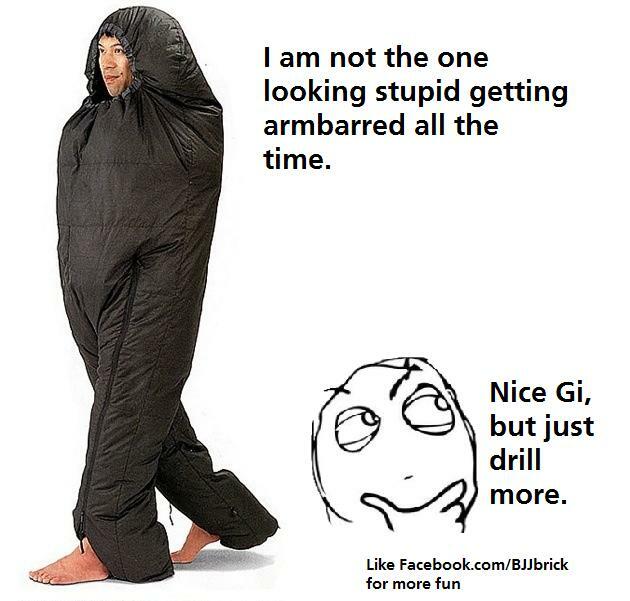 Your knowledge of BJJ overall will increase significantly. 3) Drill things that you don’t do well. Drilling will help anyone tighten up their game. By drilling things that you do not perform well you can try to add new techniques to your game. 4) Get direction from your coach. After class ask your coach what you should focus on next. Take a private lesson, that way you can get techniques that are geared for your development. Plateaus are common in Jiu-Jitsu and in life. The key is to recognize the situation and make an effort to move on. No more getting armbarred for this guy. I am not the one looking stupid getting armbarred all the time.